The exact role of the endocannabinoid system (ECS) during spermatogenesis has not been clarified. Scientists at the University of Rome "Tor Vergata" (Italy) and at the Endocannabinoid Research Group – Consiglio Nazionale delle Ricerche (Pozzuoli, Italy) have used purified germ cell fractions representative of all phases of spermatogenesis and primary cultures of spermatogonia, to demonstrate that male mouse germ cells possess an active and complete ECS [Grimaldi et al. Proc Natl Acad Sci USA 2009;106:11131-6]. They found that an autocrine endocannabinoid signalling might be operational during spermatogenesis, and that the ECS is modulated during meiosis, with the levels of the endocannabinoid 2-arachidonoylglycerol peaking before meiosis. 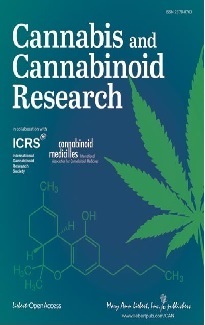 In addition, activation of type-2 cannabinoid (CB2) receptors was found to promote meiotic progression of germ cells, by increasing the expression of early meiotic prophase genes. 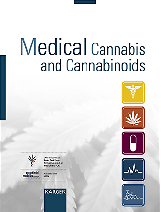 endocannabinoids; human reproduction; male fertility; meiosis; spermatogenesis.